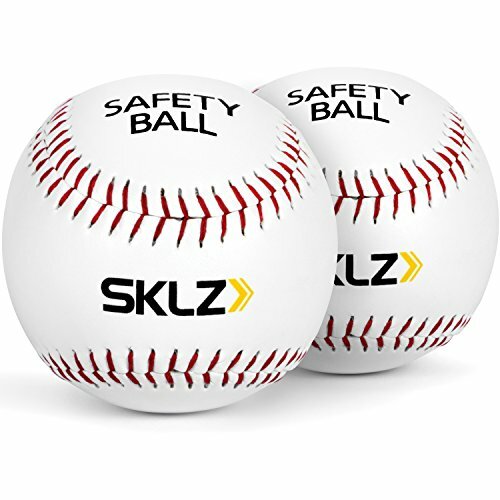 The SKLZ Hit-A-Way PTS baseball trainer is perfect for team or solo practices. Build confidence as you learn to perfect your swing. The adjustable pitch hit allows you to lower or raise the ball so you can add variety to your hitting routine. 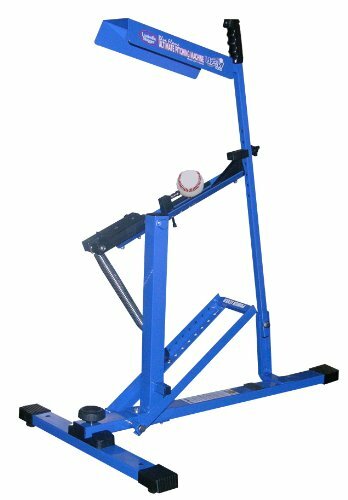 The Hit-A-Way trainer allows both right and left handed batters to strengthen their stance, improve their switch-hitting, and reach their athletic potential. 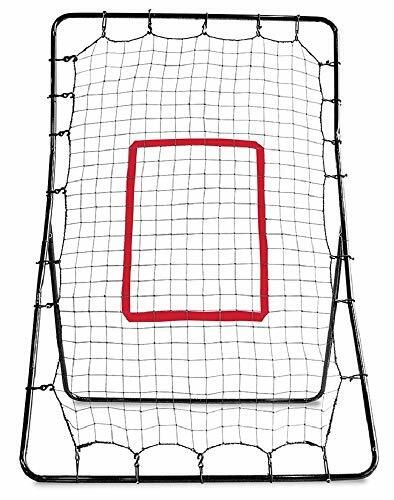 Convenient to set up, and easily portable the Hit-A-Way is great for all diamond players and teams. 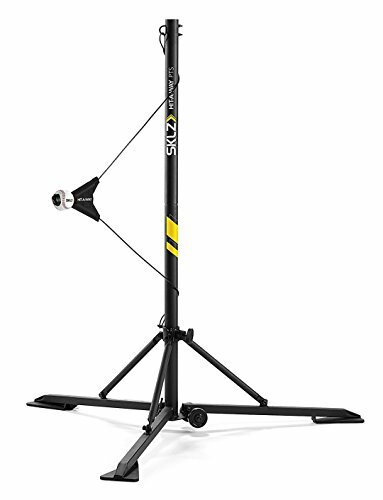 Simply set it up to a tree or pole for hours of fun. Improve your batting average, increase your power, and drive home your home runs. This high-repetition solo batting training aid works with you to build muscle memory. 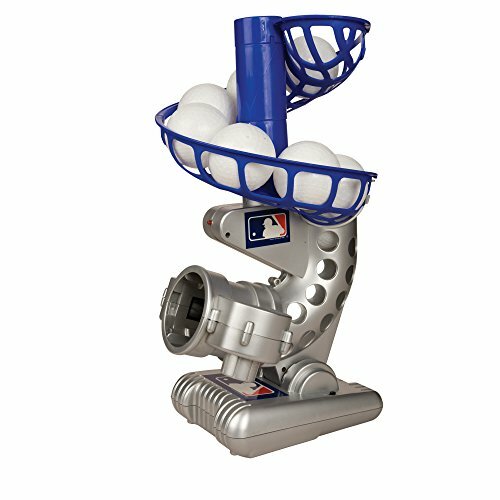 Improve your battings skills with the Hit-A-Way baseball trainer. 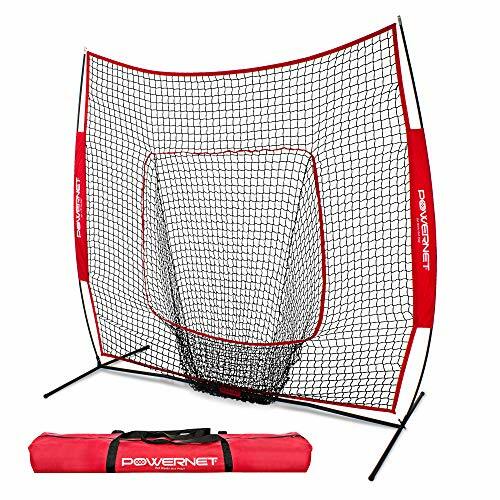 With hours of fun at your fingertips, this is the perfect training tool for diamond sports athletes. 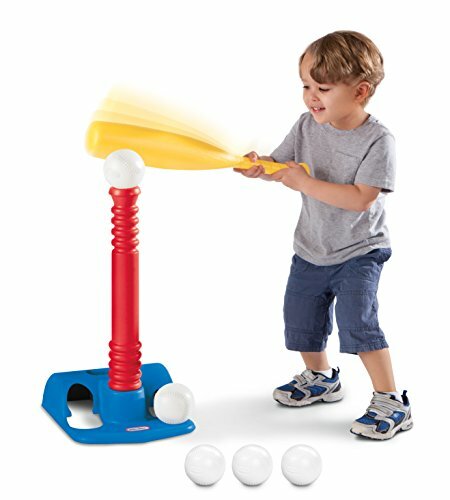 Throws a level pitch to help teach proper swing mechanics. Extremely accurate for throwing strikes, fly balls and even grounders. It is completely manual, needs no electricity or batteries and is light weight and easy to move from field to field, weighs less than 25 lbs. 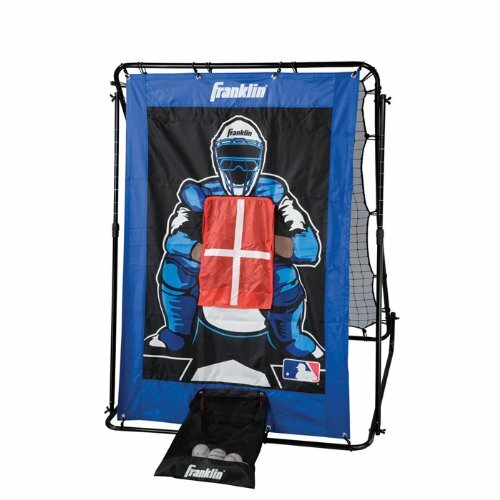 The Franklin MLB 2-in-1 Pitch Target and Return Trainer Set features a multi-position ball return trainer on one side, with a pitch trainer target and ball-collection system on the other side. Practice your throws and keep the game moving with this high-quality set, ideal for team practice or just for fun. Easy assembly - features rubber straps and self-stick system. Measures 44 x 61-Inch. 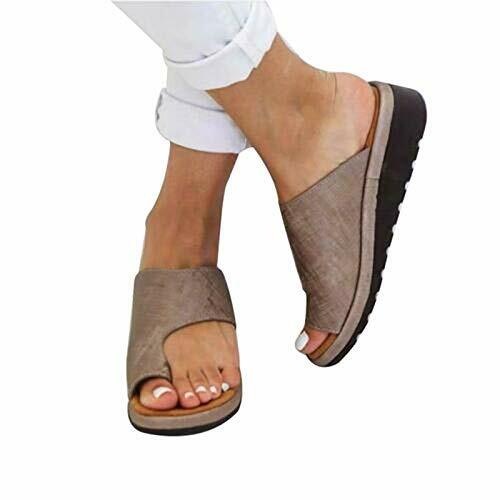 Ideal for pitching baseballs or softballs. Silk-screened catcher graphic with strike zone. Removable storage bag on ball collector. Franklin Sports was founded in 1946 by brothers Irving and Sidney Franklin, manufacturing a line of youth sporting goods products. Today, the company is run by Irvin's son, Larry J. Franklin, and is a global sporting goods brand, offering products for professional athletes and aspiring kids alike.